We can be reached via email at: [email protected], or by telephone at: 1-800-293-8710. 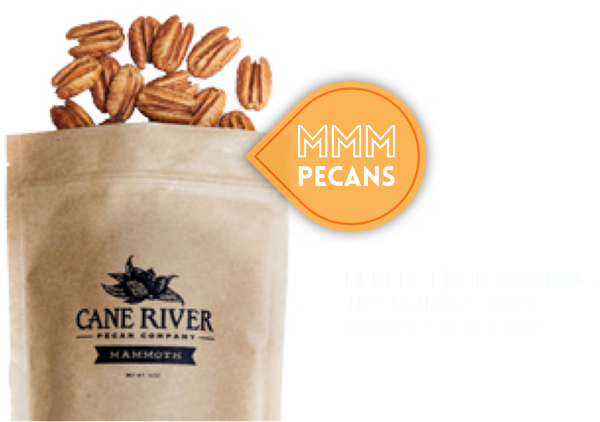 Cane River Pecan Company management respects the privacy of our customers and web site visitors. When you shop with us, we want you to know we always use industry-standard encryption technologies when transferring and receiving consumer data exchange on our site. We do this because it's our goal to serve you efficiently without exposing you to the risk of unauthorized access to order transaction information. 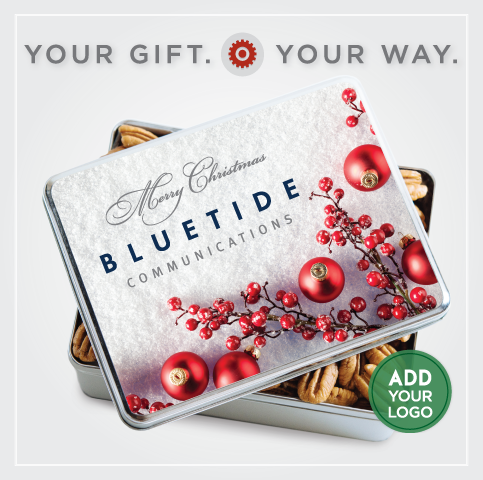 We collect information on-line when you request a catalog or place an order so that we can efficiently fill your catalog request, ship your gifts and provide you with e-mail order confirmation pertaining to your order. The information we collect may be combined with other personally identifiable information (such as demographic information and past purchase history) available from our records and other sources. This information will be used to make our future marketing efforts more efficient. This information may also be shared with other marketers to bring you offers of interest. If you prefer that we do not share your name and address with other marketers, please email us at the above address. If you supply us with your telephone number on-line, you'll only receive telephone contact from us regarding orders you've already placed with our company. Effective 01/01/2010. If you don't wish to receive e-mail from us in the future, please let us know by emailing us at the above address, calling us at the above telephone number or writing us at the above address and telling us you prefer not to receive e-mail from our company. If you supply us with your postal address on-line, you may receive periodic mailings from us with information on new products or special purchase opportunities. If you don't wish to receive such mailings, please let us know by sending e-mail to the above address, calling us at the above telephone number or writing us at the above address. We'll be pleased to respect your wishes.